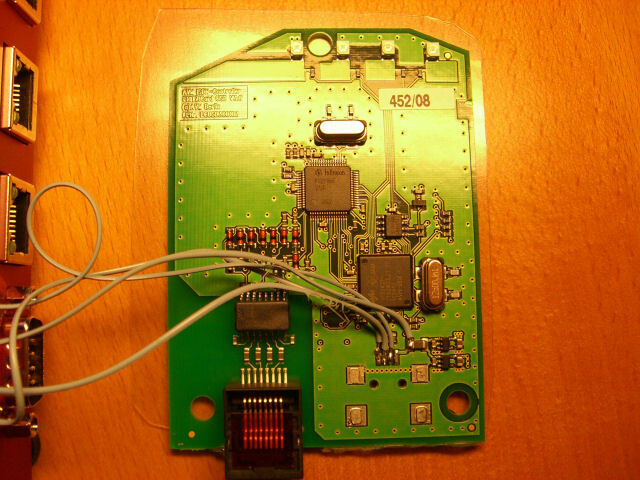 The following pictures are by Stefan Fuchs and document the assembly of a FLI4L based on a “WRAP” (Wireless Router Application Platform). 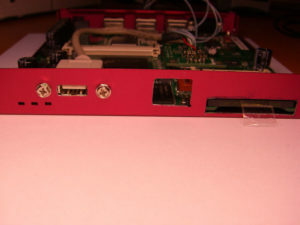 Details, also see http://www.pcengines.ch. 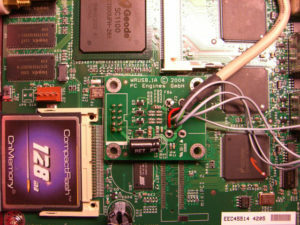 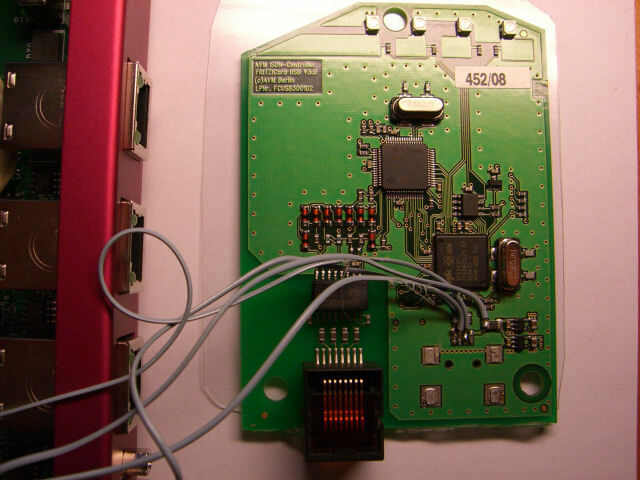 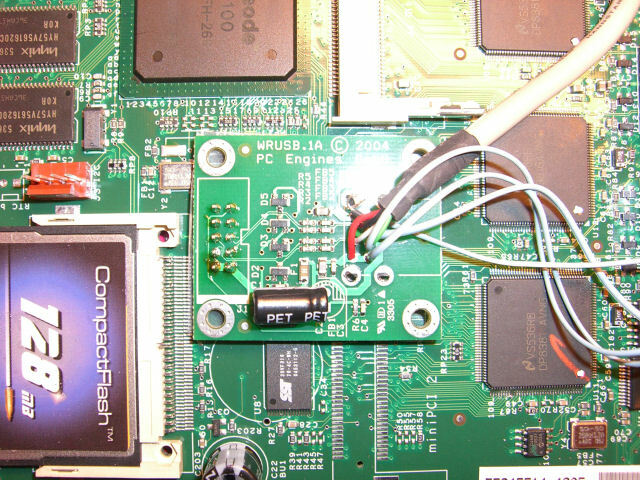 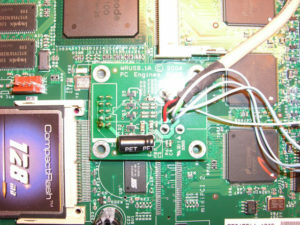 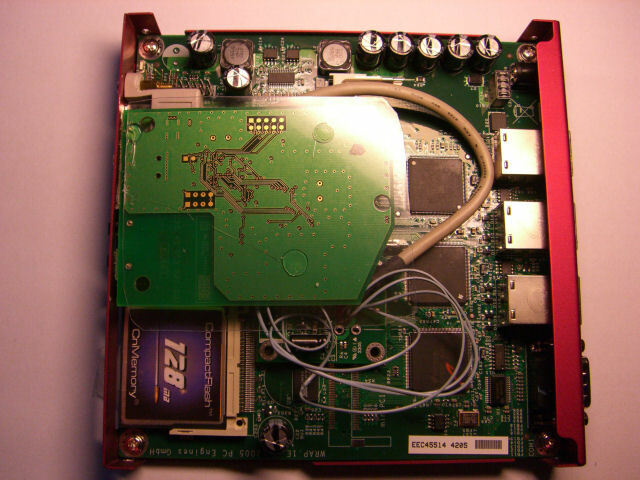 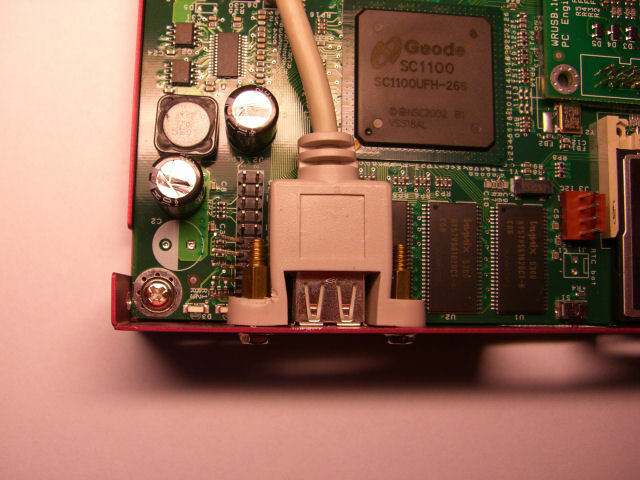 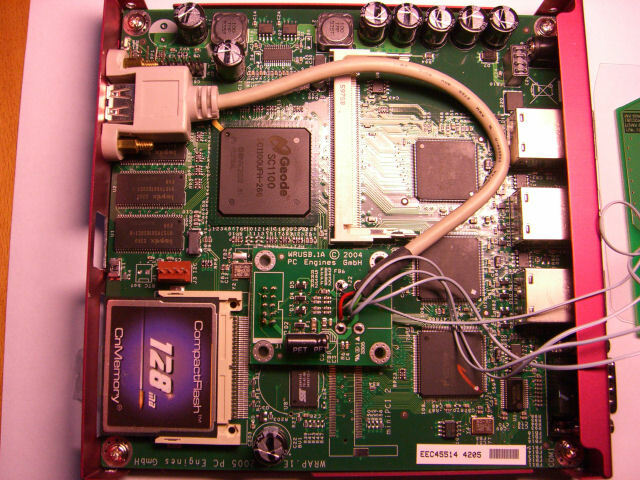 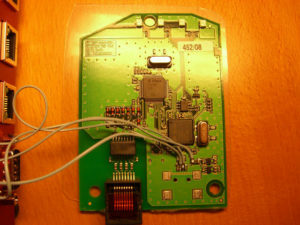 The base system was extended with an “internal” ISDN card with USB connector (Fritz!Card USB). A click on the respective picture shows a larger view.